For more on TODAY click here. Posted on January 21, 2019 by Sarah Forrest and filed under On Air and tagged ces 2019 Consumer electronics show today show. Fore more on TODAY click here. Posted on January 21, 2019 by Sarah Forrest and filed under On Air and tagged today show digital detox. Posted on December 19, 2018 by Sarah Forrest and filed under On Air and tagged wwe virtual reality nextvr. An adorable addition to your child’s bedtime routine. Goodnight Prayer Bear recites “Now I Lay Me Down To Sleep,” “The Our Father” and “Lord Hear My Prayer", and plays “Jesus Loves Me" for five minutes before shutting off automatically. Great quality shirts with hand drawn faith based messages. What can be better than locally roasted, organic fair trade ground coffee? 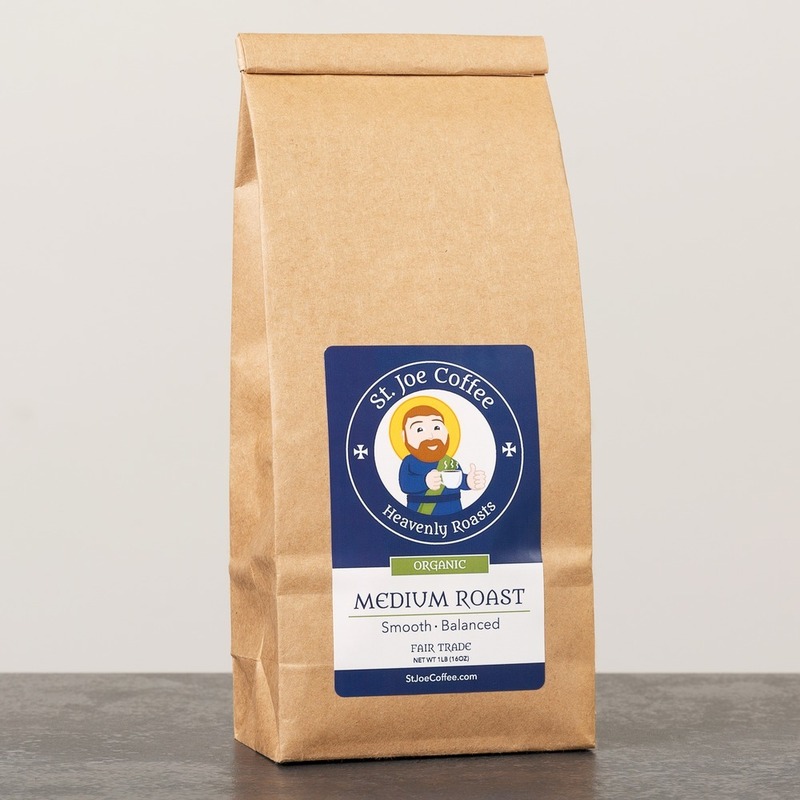 How about when you buy this coffee, 20% of the proceeds go to the Missionaries of the Poor. St. Joe Coffee comes in four delicious varieties. Handcrafted by the nuns of St. Mary’s Abbey in Wrentham, MA, these chocolates are made using sustainable energy including solar, wind and geothermal! This fantastic play set includes the 12 apostles, Mathias (who replaced Judas in the book of Acts) and Jesus. What a great way for young children to learn about their faith through play! Posted on December 18, 2018 by Sarah Forrest and filed under On Air and tagged gift guide. Katie on the DA Show: Holiday Gifting! Check out more DA Show here! Posted on December 13, 2018 by Sarah Forrest and filed under On Air and tagged da show gadgets gift guide cbs sports radio. This jacket is built for extreme cold conditions, to keep you warm! Cutting edge material created from NASA technology, provides the most warmth in the thinnest package. SOLARCORE insulation is used throughout the Orion Parka. This witty three-piece soap gift package is a perfect gift for any guy! Each soap is a huge 10oz and has its own unique scent; Burning Yule Logs, Snow Covered Pine, and the activated charcoal smells like Bergamont and Pepper! A portable, heated, massaging, stadium seat… YES Please! A great gift for the tailgater, or dedicated sports fan! A great gift for anyone on your list. 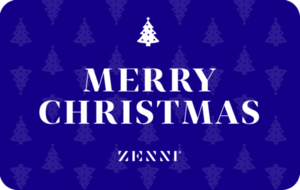 Zenni has fashionable, affordable, frames for women, men, and kids! Your recipient can customized a premium pair of sunglasses, have a fun message engraved, or choose a unique pair of fashion frames with blue light protective Blockz lenses! Inexpensive starting at $6.95 - consider for even a stocking stuffer! These iconic characters will cheerfully light up your home, and make great conversation starters! Premium Candles with one-of-a-kind scents and great retro inspired labels! The candles are made with soy wax and blended with natural oils, each candle has approximately 80 hours of burn time! Posted on December 13, 2018 by Sarah Forrest and filed under On Air and tagged gift guide da show cbs sports radio duke cannon pixel pals zenni sponsored orion parka. Click here for the full segment! Posted on December 12, 2018 by Sarah Forrest and filed under On Air and tagged atlanta and co atl & co holiday tech gifts family. Christmas music lovers unite! This app provides you with 80+ stations of the season’s best music! Take the party with you, with this portable Bluetooth speaker! It comes with its own handle, so its easy to carry, and it showcases an infinite mirror light show! A wireless heated blanket that offers up to 90 minutes of heat, with 3 temperature settings! Great for outdoor sporting events, as one side is cozy fleece plush, while the other side is water resistant and repels wind! Posted on December 11, 2018 by Sarah Forrest and filed under On Air and tagged gift guide the weather channel Seirus heated gloves Illumio nova jacket zenni sponsored osmo coding jam. 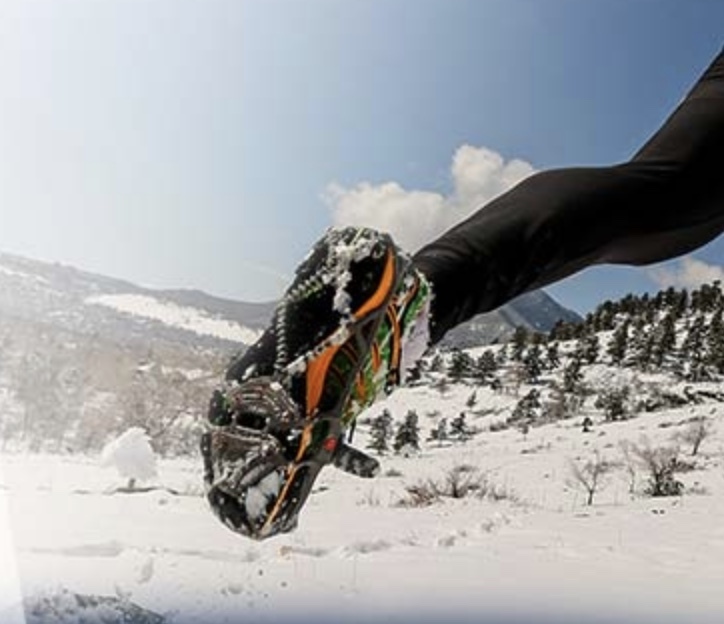 Stay warm in extreme conditions with these heated gloves made by Seirus! They offer 3 heat settings which will last as long as 6 hours before needing a recharge! Kids already love Osmo and now they can learn to code while creating their own unique musical jams! With daylight savings winter runs or walks are challenging in the dark. Stay protected using his LED lightweight jacket. High visibility, weather resistant and built for long-term use – a must have for anyone working or exercising in early morning or night time. Posted on December 10, 2018 by Sarah Forrest and filed under On Air and tagged gift guide the weather channel Seirus heated gloves Illumio nova jacket zenni sponsored osmo coding jam. This witty two-piece gift set includes a bag of medium roast, locally roasted fair trade coffee, and a latte mug! Tech-up your outdoor light display this year with APPLights! You can control your colors and effects right from your smartphone! Connect up to 8 strands for an all pro light show! A must have album! Available for download, or from your favorite streaming service. An adorable gift for Baby! A personalized canvas with an illuminated background, powered by an LED light, controlled by remote! Posted on December 5, 2018 by Sarah Forrest and filed under On Air and tagged gift guide busted halo. Posted on October 30, 2018 by Sarah Forrest and filed under On Air and tagged halloween sting da show cbs sports radio. Katie on TODAY: Who Knew? With Kathie Lee and Hoda! Posted on September 26, 2018 by Sarah Forrest and filed under On Air and tagged today show klg and hoda kathie lee gifford hoda kotb who knew? google trivia. Posted on September 22, 2018 by Sarah Forrest and filed under On Air and tagged TODAY Show robots changing our homes Jurassic World Alpha Training Blue little bits avengers hero robot revolution Robots Ripples PM Customized Beverage Robot ohmnilabs telepresence robot. Posted on September 22, 2018 by Sarah Forrest and filed under On Air and tagged the da show iphone xs max crack pie milk bar live ox roast erie pa iphone xs. Posted on September 18, 2018 by Sarah Forrest and filed under On Air and tagged fox news technology in industry radio Tom Shillue.